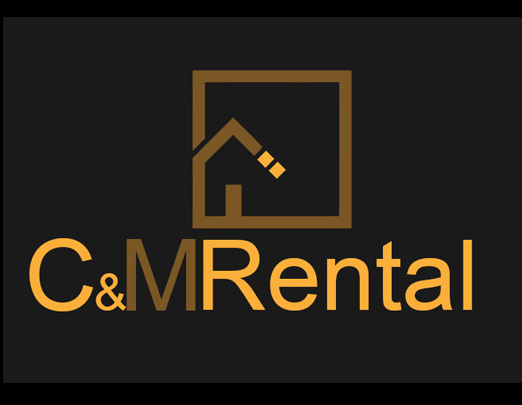 C&M Rental is a professional, full service real estate solutions firm that buys, sells, and provides professional property management services throughout the Western New York area. 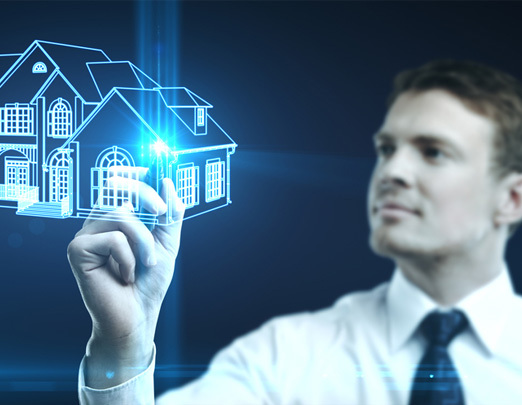 Founded in 2010 by Charles Cromwell and Michael Sherwood, C&M Rental has the ability to help you meet your real estate goals by giving you access to our proven real estate property management system! 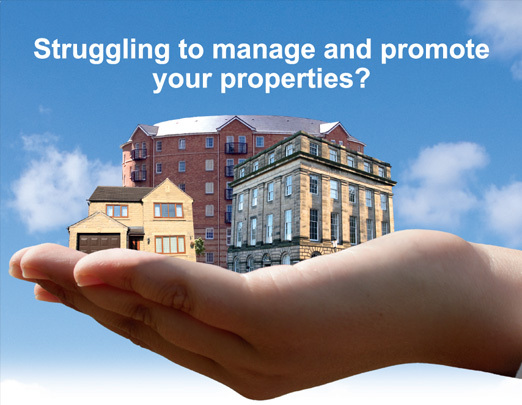 Let our expert property management help you focus on other important areas of real estate investing. The C & M Advantage! Completing in excess of $10,000,000 in real estate transactions, managing more than 20 investment properties with over 90 sets of tenants. C&M Rental is excited to see the positive changes in the Buffalo real estate market where it is hotter than ever! We continue to strive to improve the communities where we manage our properties at. We also hold a monthly investors meeting in Buffalo, New York to help new investors learn the ropes, this is how we give back to others. Early in 2007 Mike purchased his first live in duplex and was hooked ever since! When he met Charles in 2009 they started throwing around ideas on how to purchase rental properties in stable areas and rent them out for a profit. As they continued to grow they decided to branch out to help other investors in not making the same mistakes they did. We noticed that in the Buffalo market not many property management companies with integrity and honesty existed. So we changed our focus to help manage their properties as if they were our own with all the care attention they desired but also with a focus on making a return for our customer! What Makes Us Different Than All Of The Other Competitors Out There? We are focused on returning a profit for our clients. In many cases we can make recommended fixes and not over-improve a rental property beyond the market. We pride ourselves on being honest, which in this industry goes a long ways. 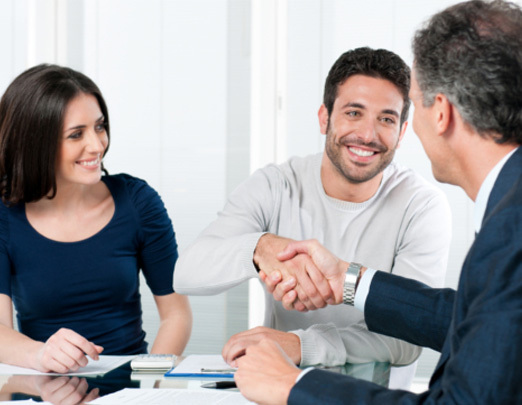 We encourage you to ask our other clients for reviews and do a due diligence investigation. We don’t have anything to hide! We charge a percentage per month of Collected Rent. Many other property management companies will charge you on gross rent even if they don’t collect the rent! This rate depends on the location of units, number of properties under management, and type of buildings. We charge a flat one month rent for tenant placement. This covers interviewing, background check, minor cleaning of unit, and due diligence for tenant placement. We charge a percentage on repairs. This percentage depends on the size of the job, the larger the job the lower the percentage.